Cored wire technical is an integral element in secondary metallurgical treatment where the precise treatment and fine adjustment of the chemistry of molten metal is required. 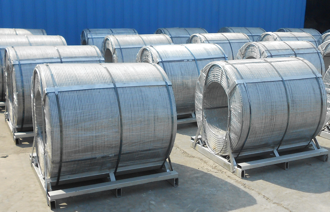 DEC utilizes the expertise in the production of the raw material and the cord wire, so as to provide the customer most stable quality of cored wire products. Our cored wire supply scope includes: CaSi , Pure ,Solid Ca, CaFe ,CaAlFe, FeTi, FeB, Carbon , Mg, MgFeSi, CaSiBa, S and other cored wires. 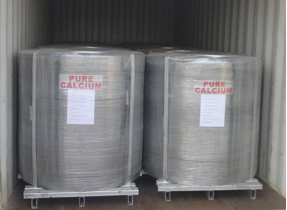 Besides cored wire, DEC’s own production facility in China also produces Ca Metal, Solid Ca Bar and Calcium Alloys. Please down load the following file for more detailed information.